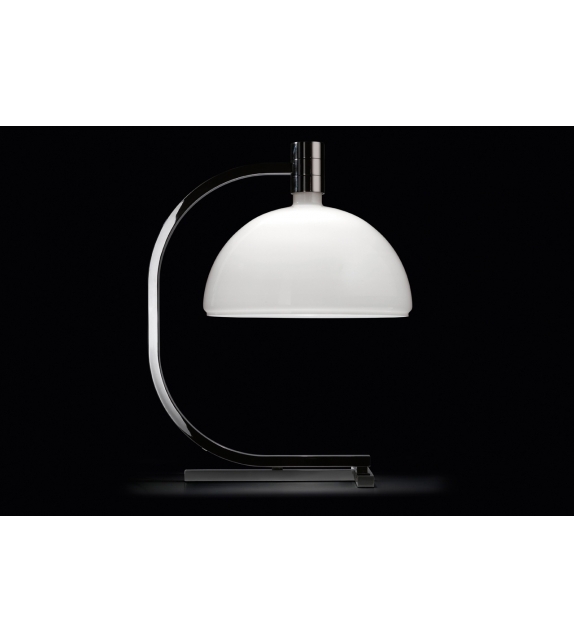 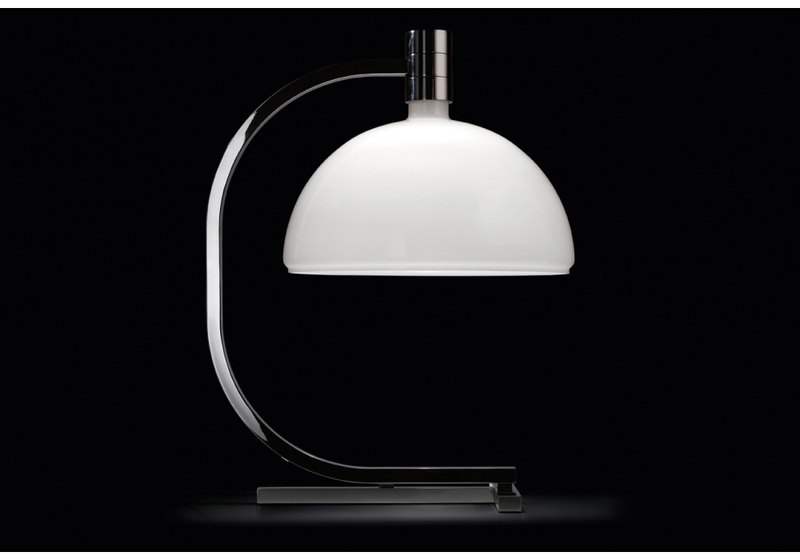 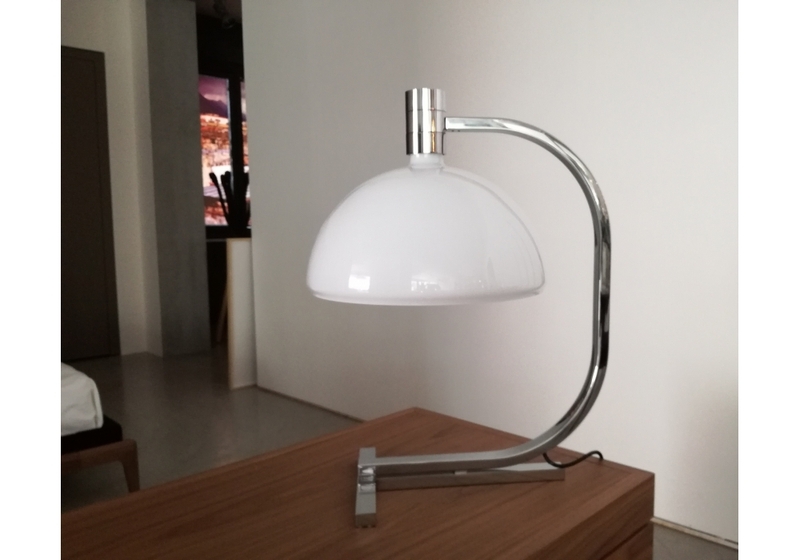 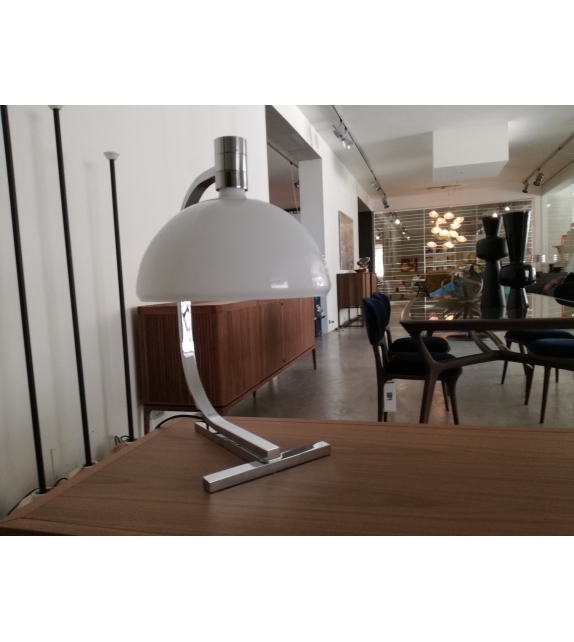 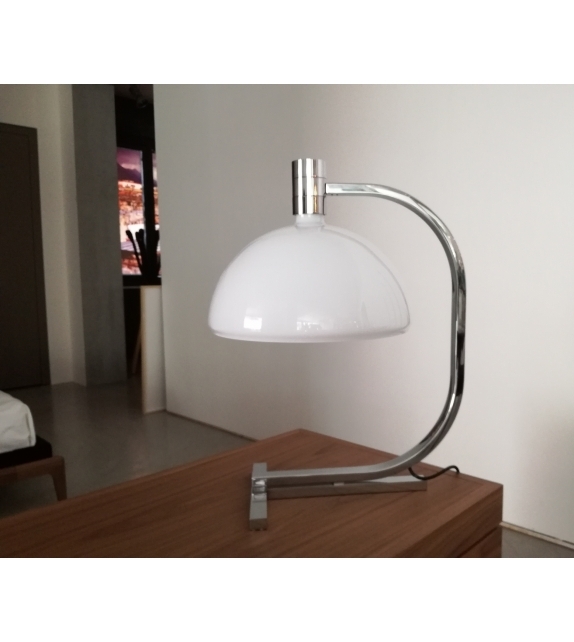 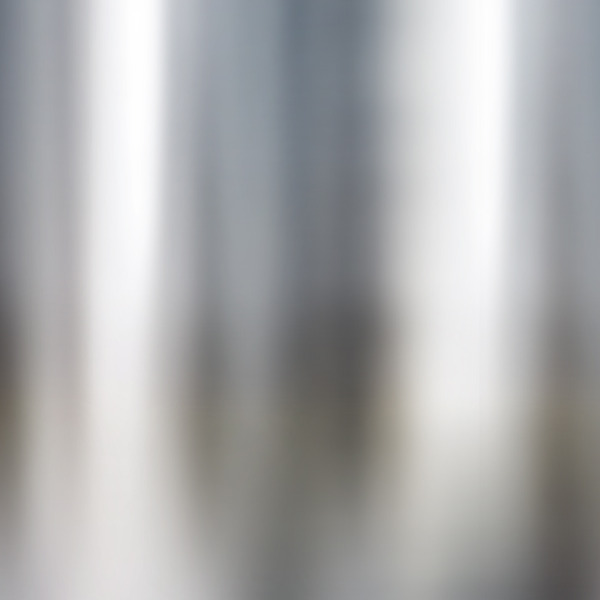 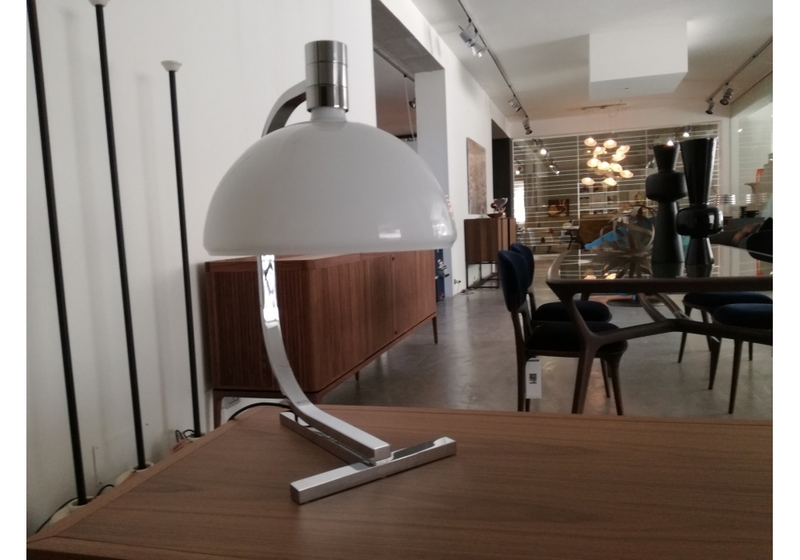 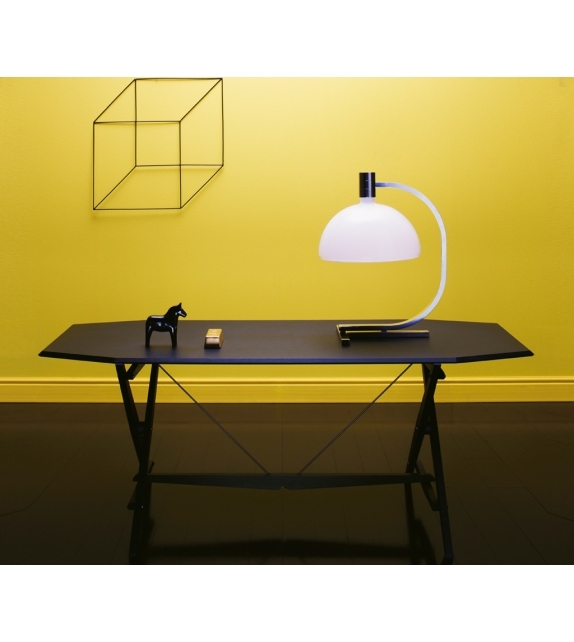 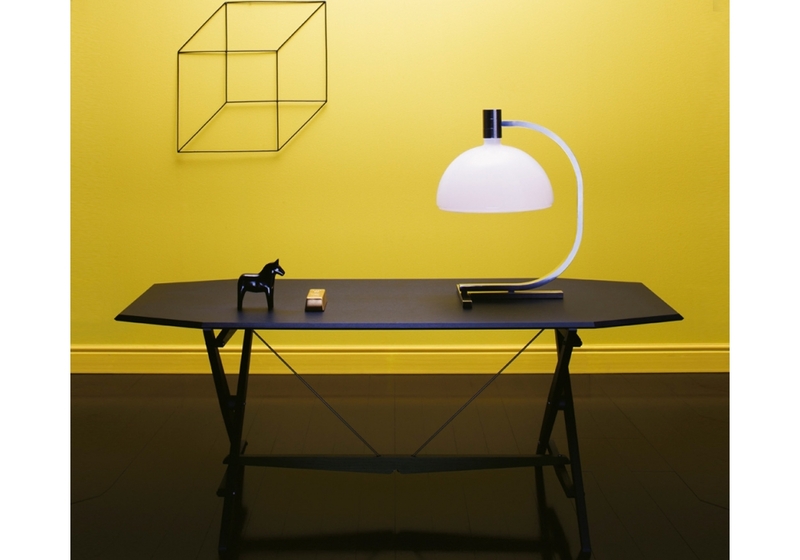 AS1C by Nemo is a table lamp with structure in chromed or black chromed metal. 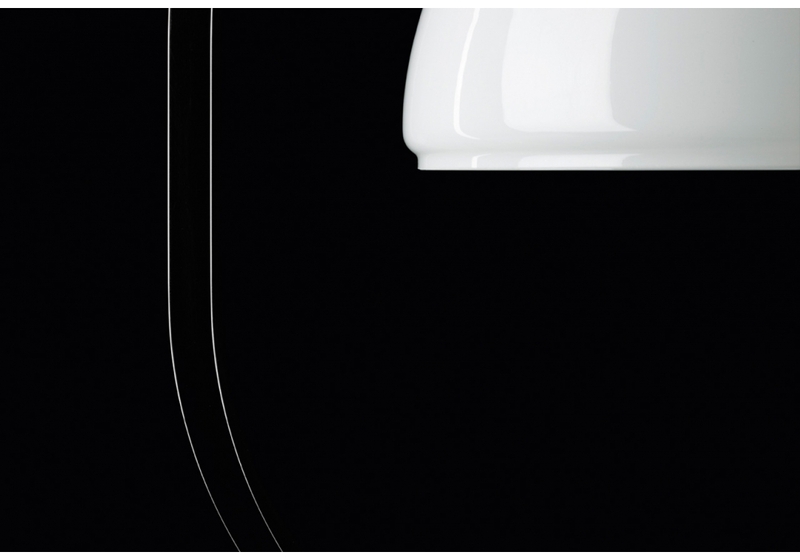 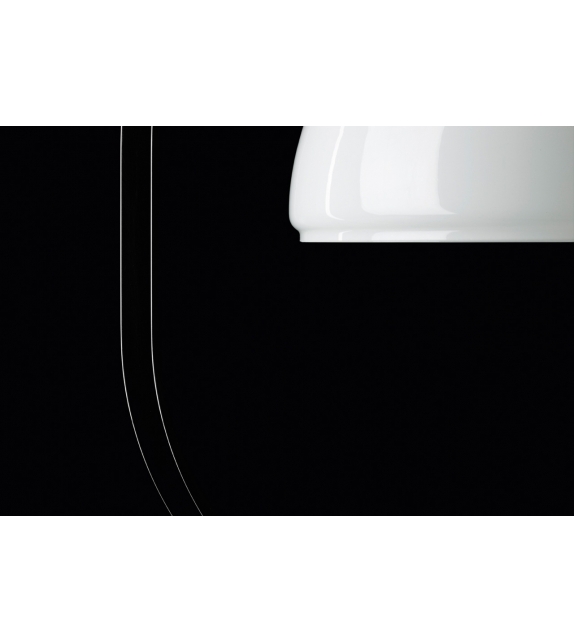 Cup-shaped diffuser, in opal white glass. 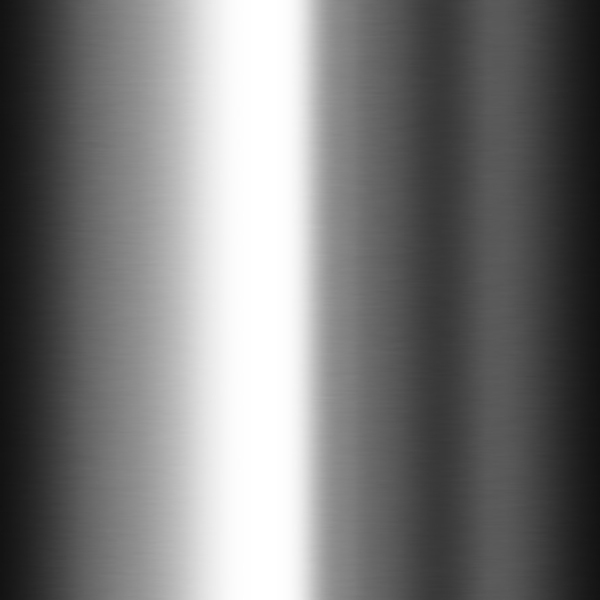 Flood beam distribution, dimmer on the cable.